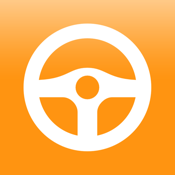 Driver Assist is a user-friendly car speed control mobile application, loaded with all the features that a vehicle driver can wish for to enjoy a high-speed ride without charges. Driver Assist embraces the entire territory of Georgia currently controlled by Georgian authority. This means that Driver Assist detects and gives out legal public information about all radars that are officially publicized.